Expressive Arts Group is open to people with any type of disability and a friend living in the Johnson County area. We welcome all artistic levels, even beginners. This group is free and supplies are included. We look forward to seeing you! Get ready for some under the sea painting! 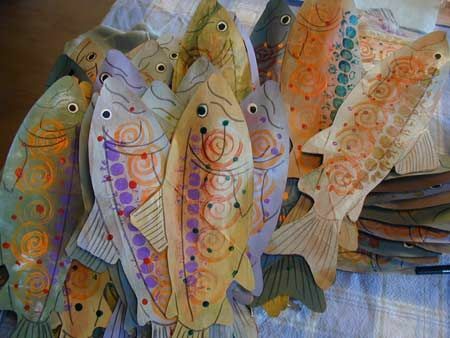 Our art project will be newspaper painted fish. 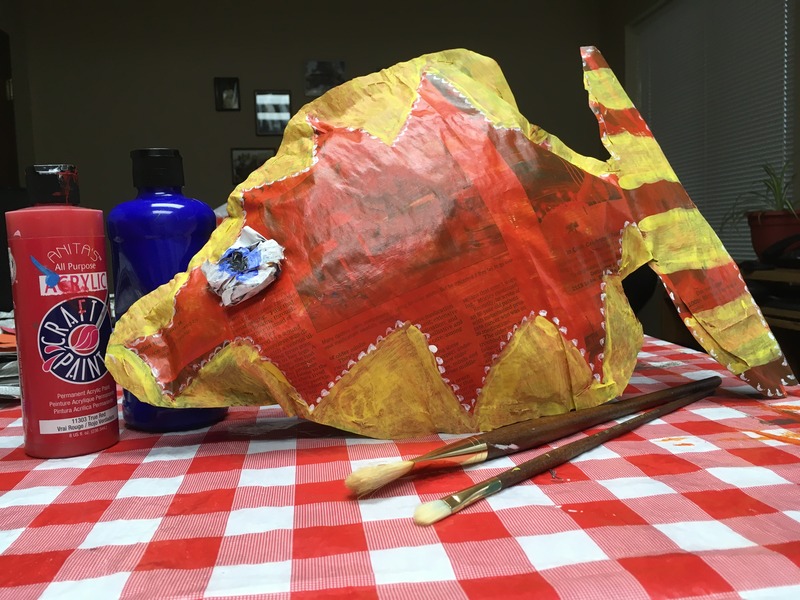 We have a variety of ocean creatures to create, so stop by one for one of our programs! Join us on Friday, May 26th from 3-4 p.m. at R Place Peer Center, or Tuesday, June 6th at Uptown Bills.